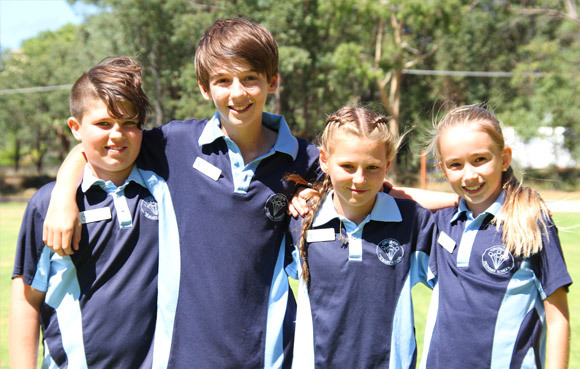 The Uniform Shop is run by the P&C and is open every Friday morning before school from 8.30 – 9.00am. The Uniform Shop is located in the Senior Block. Cash, cheque and EFTPOS are accepted and credit card orders can also be made via the website QuickCliq. All students are required to be in school uniform and require a broad brimmed or bucket hat every day of the year to be able to play outside. It is highly recommended that all uniforms including hats and jackets are clearly labelled with the students name so that lost property can be quickly returned. School uniform prices are kept to a minimum and any profits directly benefit the school. Second hand uniforms at very cheap prices are also available through the Uniform Shop.